Its been announced on their twitter page that Abu Dhabi Racing and Khalid Al Qassimi expects Citroën AbuDhabi Total World Rally Team to launch a big bid to win back the World Rally Championships manufacturers’ title in 2014. Abu Dhabi Racing & Qassimi, believes the 8-time champions will select 2 senior drivers who can challenge for the 2014 WRC title. But It does not give any indication to whom those drivers could be. 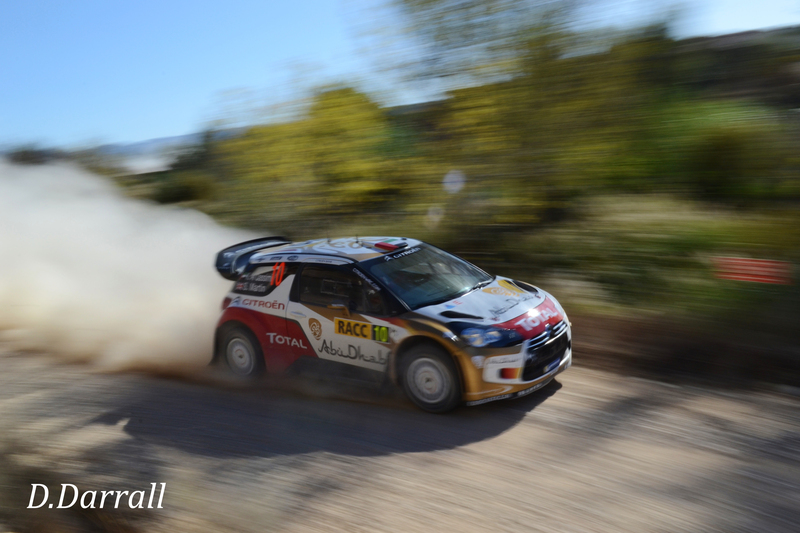 Both of Citroens drivers Mikko Hirvonen and Dani Sordo’s contracts are now up at the end of this season. Citroen have tried a few drivers in the hot seat. But neither have gone to plan. First with Kris Meeke in Finland who, despite crashing out of the event, impressed enough to warrant a second chance in Australia, when the team dropped works driver Dani Sordo for this one off opportunity, to gain back some manufacture points. But Meeke blew it by crashing out of the event, twice. With Boss Yves Matton saying, “This was not what I asked him to do”. That put an end to plans of having Meeke compete in his home rally on Rally GB. Instead they put Ex F1 Star, Robert Kubica into the Citroen seat. However that too didn’t go to plan, as the Pole Crashed out on the opening stage of Friday morning. After returning under Rally2. He then also crashed out again on the 2nd stage of Saturday morning, putting an end to his run on the event. 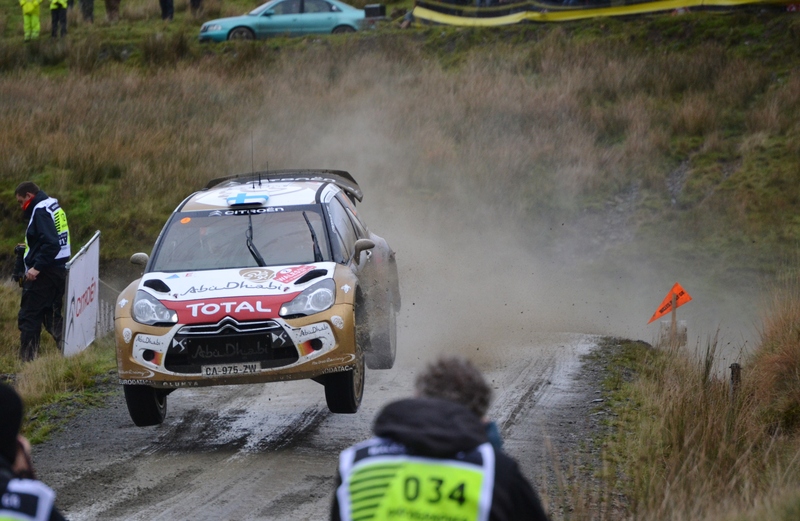 Citroen had even more bad luck when their lead driver Mikko Hirvonen rolled out of the rally on Friday. And with their only remaining driver, Dani Sordo out of the top 5 due to a 5 minute penalty before the event started, due to using his 9th chassis (drivers can only use a maximum of 8) It was a bad end to a tough season for the team. As of yet, there is no word on who the two senior driver swill be. With rumours that Hirvonen could be moving back to M-Sport or possibly out of the WRC all together. And Sordo without any drive for next year. The options on Available driver who can fight for wins are very limited. AbuDhabiRacing1 @khalidbinfaisal Twitter page does report that Al Qassimi will again contest selected WRC events next season with AbuDhabi Citroën World Rally Team..